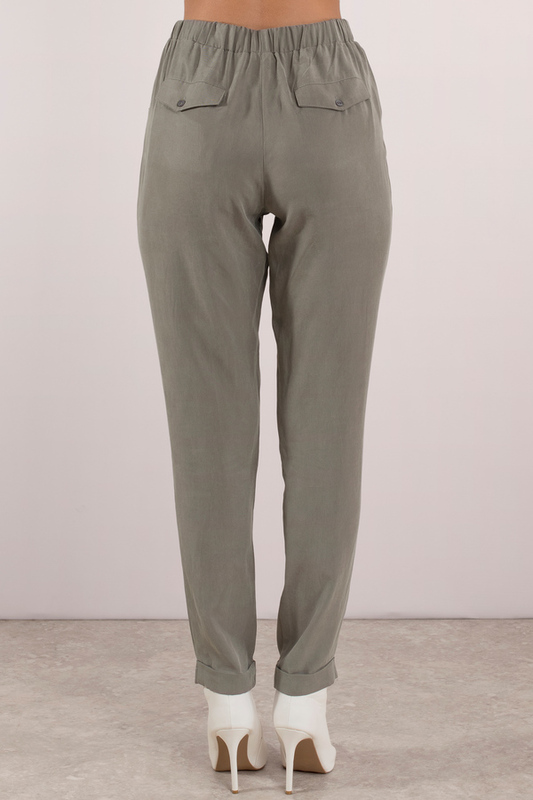 Check out Tobi's Ava Washed Tencel Jogger It all makes perfect sense in the Ava Washed Tencel Jogger. Comfy pants that'll be your perfect match with its stylishly loose fit and elastic waist. Functional for lounging around or with heels for going out, because this beauty has pockets in the front and back. 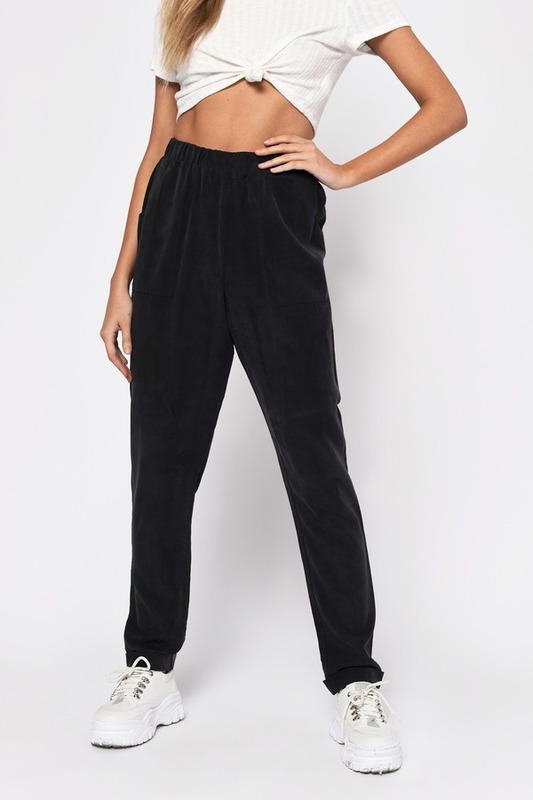 If you wanna live in these cute jogger pants everyday, you have our approval. It all makes perfect sense in the Ava Washed Tencel Jogger. Comfy pants that'll be your perfect match with its stylishly loose fit and elastic waist. Functional for lounging around or with heels for going out, because this beauty has pockets in the front and back. 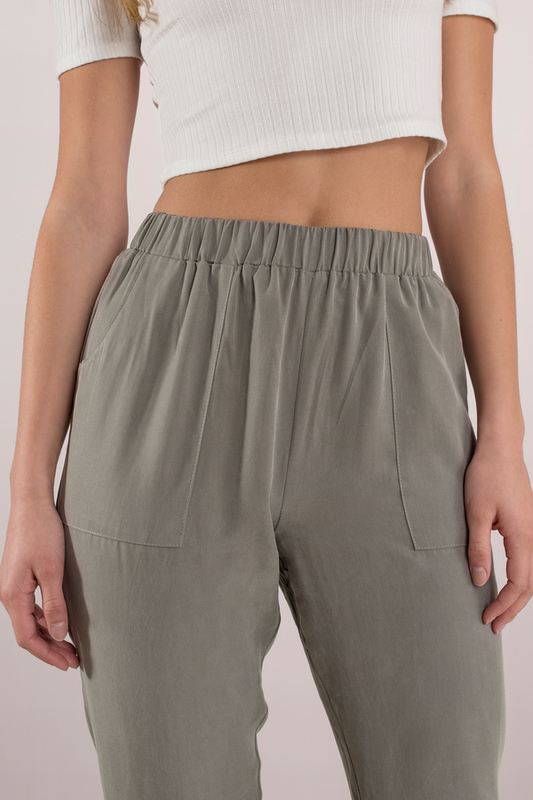 If you wanna live in these cute jogger pants everyday, you have our approval. *This style has undergone a special wash process that results in slight variation of color. Each piece is unique and may feature its own individual fabric characteristics.